There are some things you can do to try and squeeze a few more hours out of your iPhone before the day ends. Let’s check them out. As iPhone’s become thinner, the battery life of the popular mobile device seems to get shorter. We perform a lot of activities on our smartphones these days. I use mine to keep up with the latest information on social networks, email in addition to using it as a mobile hotspot. That’s just the tip of the iceberg; other everyday activities include listening to music, web browsing and watching the occasional documentary. All of this can take a toll on your battery life and for me in particular, it’s not strange recharge the device sometimes 2 to 3 times per day. There are some things you can do to try and squeeze a few more hours out of your iPhone before the day ends. Let’s check them out. The first place I would start off is the Battery Setting in iOS itself. Apple has added improvements in the latest iOS version 9 through a new feature called Low Power Mode. When Low Power Mode is enabled, Mail Fetch, Hey Siri, Background App Refresh, motion effects, and animated wallpapers are disabled. 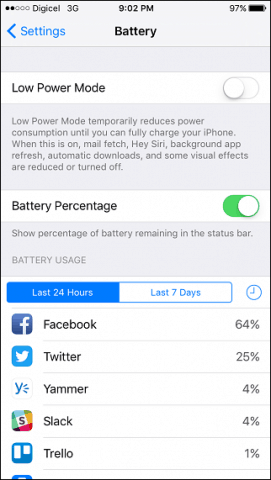 If you recharge the iPhone battery to 70 percent, low power mode will automatically disable itself. Also, if you keep the device face down you won’t receive any notifications. Some of these functions can be disabled on a case by case basis. If you are in a situation where you want to maximize your battery life as much as possible, you want to enable this first. You will also notice the Battery setting gives you details about which apps have been consuming battery life the most over the 24 hours or 7 days. As you can clearly see, Facebook tops the chart. Read further on to learn what you can do to minimize the impact. Many users including myself always felt that the fewer apps you have running in the background, the better it meant for battery life. Discard that theory, because it does not work. Even Apple’s chief of iOS engineering, Craig Federighi, Apple’s senior VP of Software Engineering, recently confirmed it does not work. In fact, doing so can make battery life worse, since reloading an app from scratch will require more resources. Of course, closing one or two apps manually is not a big deal, especially if it’s a non-responsive app, but intentionally doing this with a desire to extend battery life is nothing but a myth. If you do want to reduce the impact of your open apps on your battery life, try reducing the amount of apps performing background refresh. 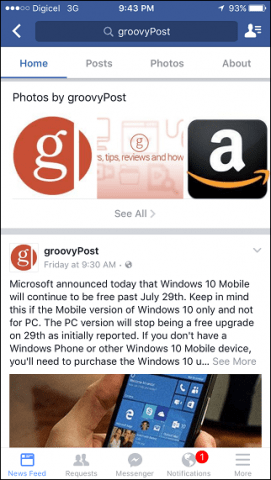 This feature keeps your apps updated each time you switch between them. You probably don’t need to do this for all apps, but for the less than critical apps you do use, disabling it on an app by app basis can make a significant difference. Launch Settings on your iPhone, swipe down to General > Background App Refresh. Toggle off the apps you don’t need to have refresh constantly. I just keep for the usual ones like Facebook, Twitter, Slack, Yammer and Instagram. Facebook, in particular, I have noticed is notorious for putting a strain on your iPhones battery. I am constantly in the app, so it’s a compromise I felt like I had to use. It turns out, the Facebook Mobile web app, which you can access through the Safari web browser is more power efficient. There is minimal trade off too in comparison to the dedicated app. 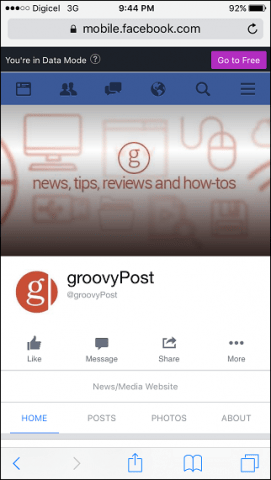 I can watch videos inline, share a post to groups and go through my news feed just the same. The ultimate benefit is the improved battery life I have experienced from using it. Of course, you don’t get notifications, but you can keep the dedicated app open just for that. The impact battery life occurs the most when you are using the app. Cellular data, Wi-Fi, Bluetooth. These three can significantly impact your battery life even when you are not using them. Wi-Fi, in particular, can be a drain on your battery life because it is always searching for available networks to connected. 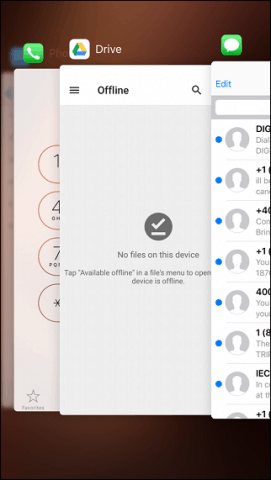 If you know you are not in range of one or don’t need to log in to a wireless network, use the swipe up gesture to turn off Wi-Fi. The same goes for short range wireless technologies such as Bluetooth, which are more useful for sharing files or connecting to other devices. Bluetooth should be enabled when necessary. Location services located under Privacy uses GPS, Bluetooth, and crowd-sourced Wi-Fi Hotspot to determine your location. Having it enabled for every app reduces battery life. Allowing it for just the apps you use, can better conserve battery and also maintain privacy. 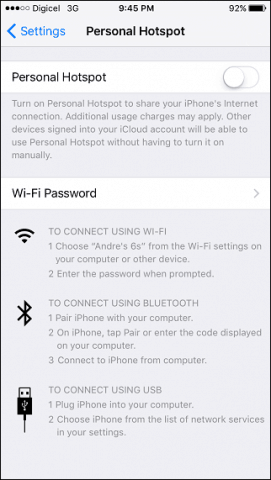 I use the Personal Hotspot function on my iPhone most of the time to connect and browse the Internet. Unfortunately, using wireless or Bluetooth, it can cause a significant drain on the battery. If you must use it, try using the USB connection to your computer, of course, the radio is still being used, but at least your device is kept charged at the same time. 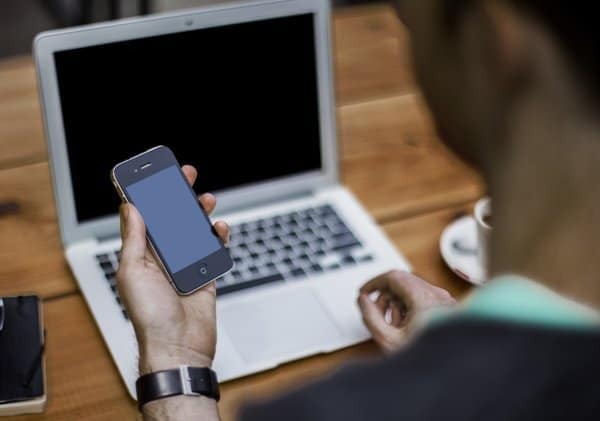 Your screen brightness can impact battery life; especially for a device like the iPhone, which comes with a Retina display. If you are using the device within a natural environment, increasing the brightness might be necessary to better view information. Within a room where controlled lighting is used, the brightness settings can often be turned down without having an impact on the quality of content. 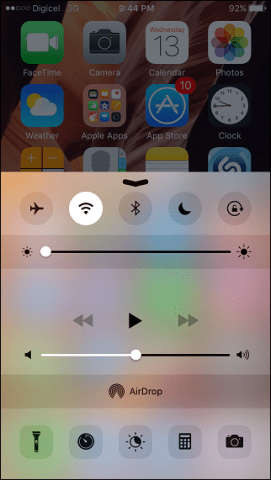 You can access this function from the Control Center by swiping up or Settings > Display & Brightness. 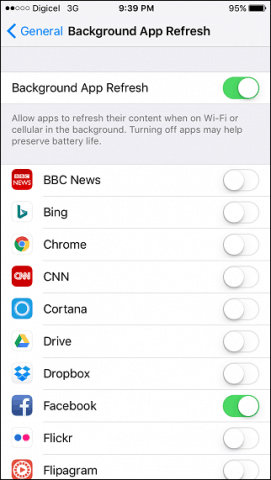 Since we last provided a guide for managing battery life on iOS, Apple has made some welcome improvements in the latest revision. Low Power Mode along with the manual options available, gives users better control and information about what is using up battery life. There are hardware based solutions users can turn to such as Apple iPhone Smart Battery Case, which not only protects the device but can extend battery life significantly. Although it’s an added expense, if you don’t want any compromise, these are options to consider. Users must keep in mind; certain services should be kept on. 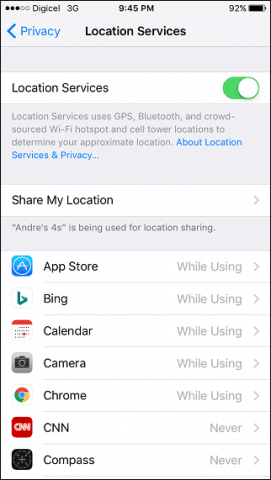 The Find my iPhone feature is dependent on GPS and Location Services in case your device is lost or stolen. Applying these modifications, while helpful, must be done practically.